I understand that you love doing development from scratch, and that is okay, mostly if the project you are doing has quite an extensive deadline. However, if you want to create a project that is rather urgent, the use of WordPress comes in handy. In fact, millions of people are shifting from hard coding to using WordPress to set up their website, unless otherwise. Of course, there quite good advantages of taking this path compared to designing and developing from scratch. You can set up your responsive WordPress website in very few days. The CMS comes bundled with all the necessary tools you need to set up a suitable personal or business website in less than a week. It also has plug-ins, like the page builders to help you create a suitable layout without ever writing any piece of code. In fact, all the codes will be generated for you as you go along with the design and development of your websites. Perhaps one of the things that make WordPress the best CMS around is that there is no need to write any code. You only need to click buttons, pick a suitable theme, activate the theme, place in appropriate content on the set up pages, publish your website only and you are good to go. WordPress is more like a solution to everyone, even those who have never written HTML codes before. 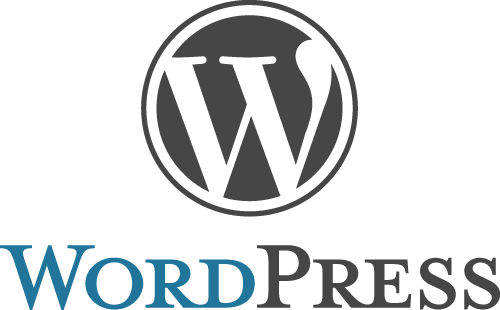 WordPress is a great website design approach that not only saves time but also exempts you from writing any chunk of code you are not sure will work for you. Imagine how long it would take you to develop a site from scratch. Now imagine how long it will take you to set up the same site using WordPress CMS. It will take you very few days, and this is why WordPress is a great time saver. Why most entrepreneurs in Singapore pay twofold website improvement charges? Website Design Hub Pte. Ltd.
Website Design Hub Pte. Ltd. is a registered LLC in Singapore, offering services such as Web Design , Website Design, Online marketing, E-commerce, Content Management System, Customized Software, IT Hardware and Software Solutions.